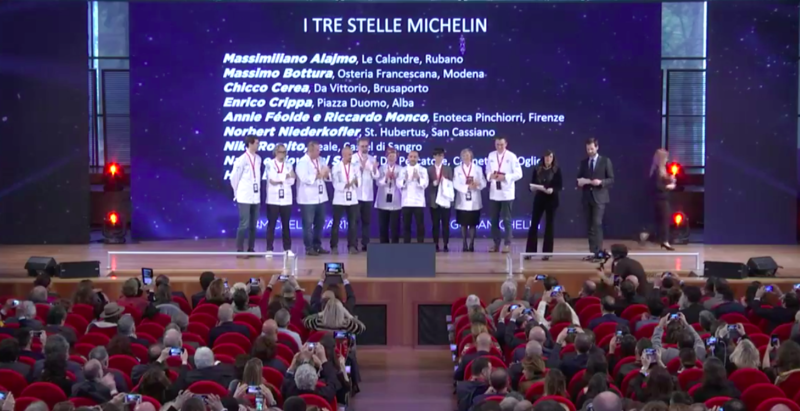 The Michelin Guide to Italian restaurants 2019 confirms the Three stars to Reale restaurant. The prize ceremony of the 64th edition of the highly reputed guide took place at the Paganini Auditorium in Parma. 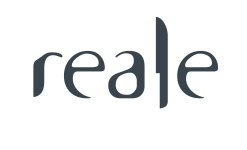 A new restaurant joins the list of the top 9: Uliassi in Senigallia of Catia and Mauro Uliassi.